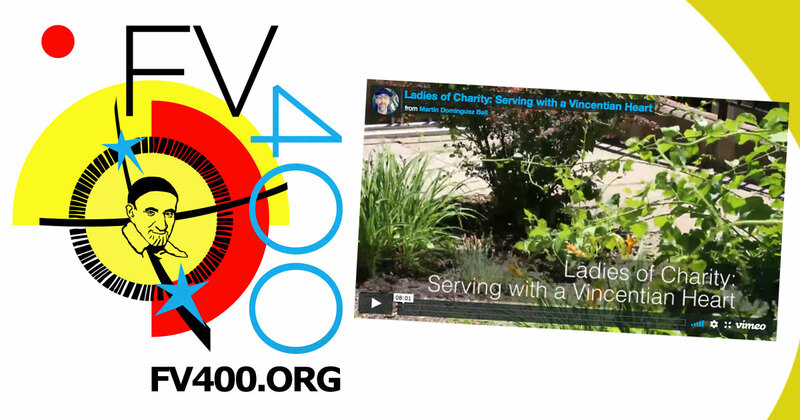 It is with great joy that we announce that “Serving with a Vincentian Heart” has been chosen by the Finding Vince 400 Festival Team for a screening at Castel Gandolfo, Italy October 18-21. Dr. Joan Ball and Martin Dominguez Ball, professors at St. John’s University, who conceived, filmed and directed this work will represent LCUSA at the Festival. If you have not seen this wonderful 2017 documentary of the Ladies of Charity in the USA, see it below. Please share this good news. What a remarkable film. You really did explain why being a member brings peace and joy to the Ladies. Support the Ladies of Charity USA. When you shop, Amazon Smile donates. ©2018 Ladies of Charity of the United States of America.